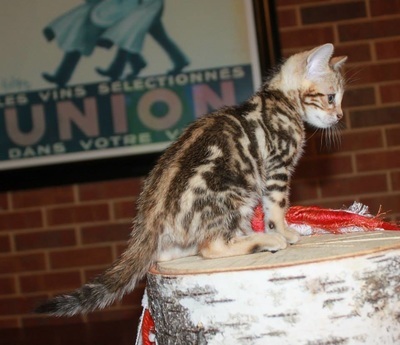 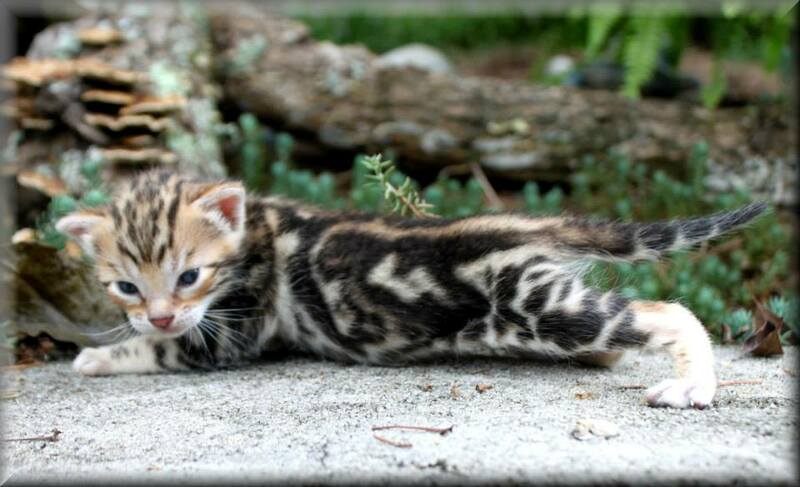 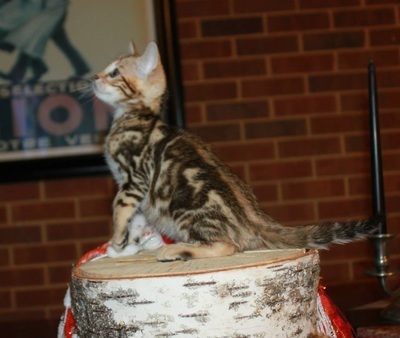 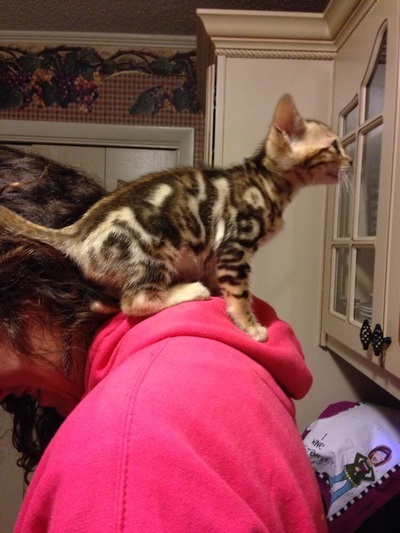 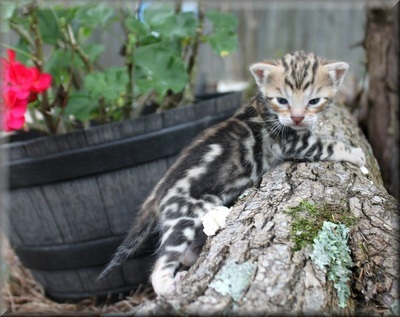 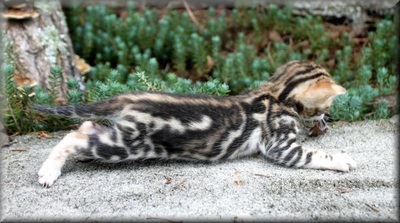 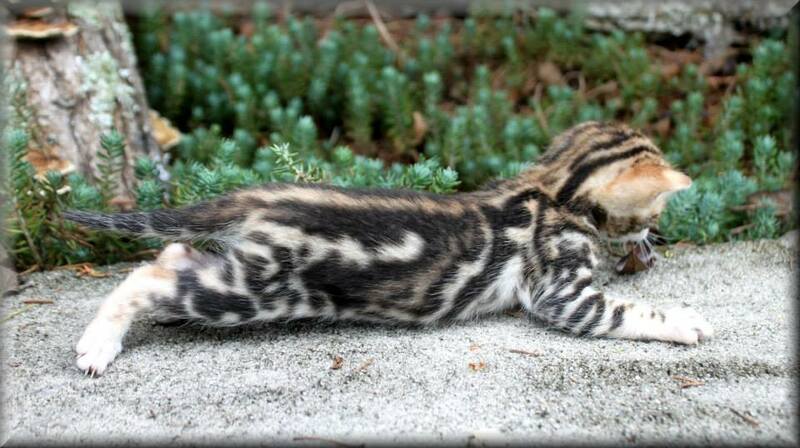 Katzmeow Kismet - Northwest Bengal Cats Beautiful, friendly Bengal Cats and kittens for sale in the Pacific Northwest of Oregon. 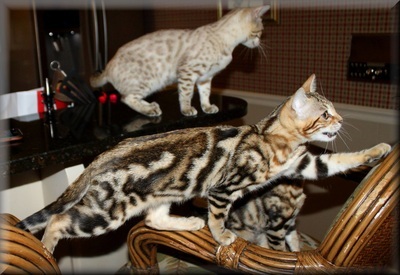 Kismet is one of the most beautiful marbles we have had the good fortune to work with in many, many years. 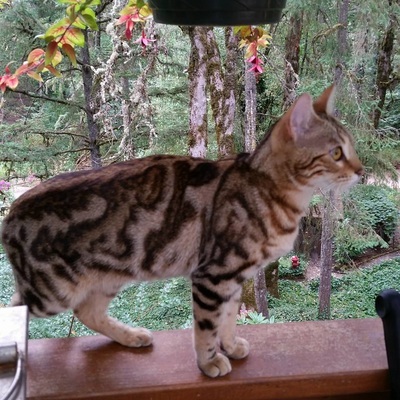 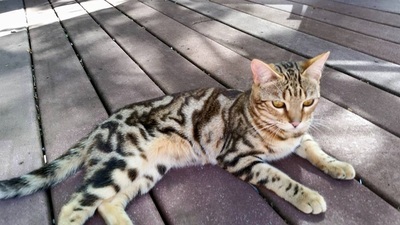 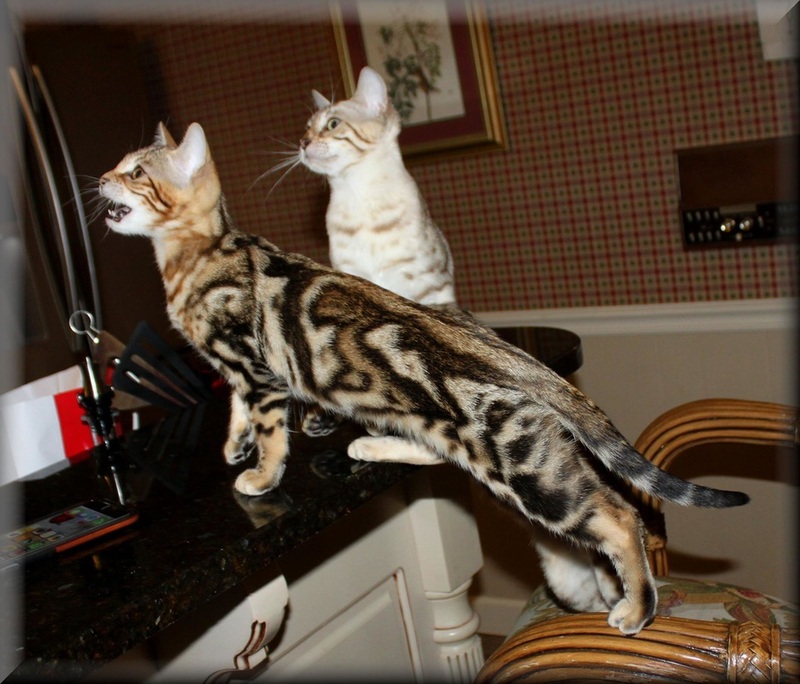 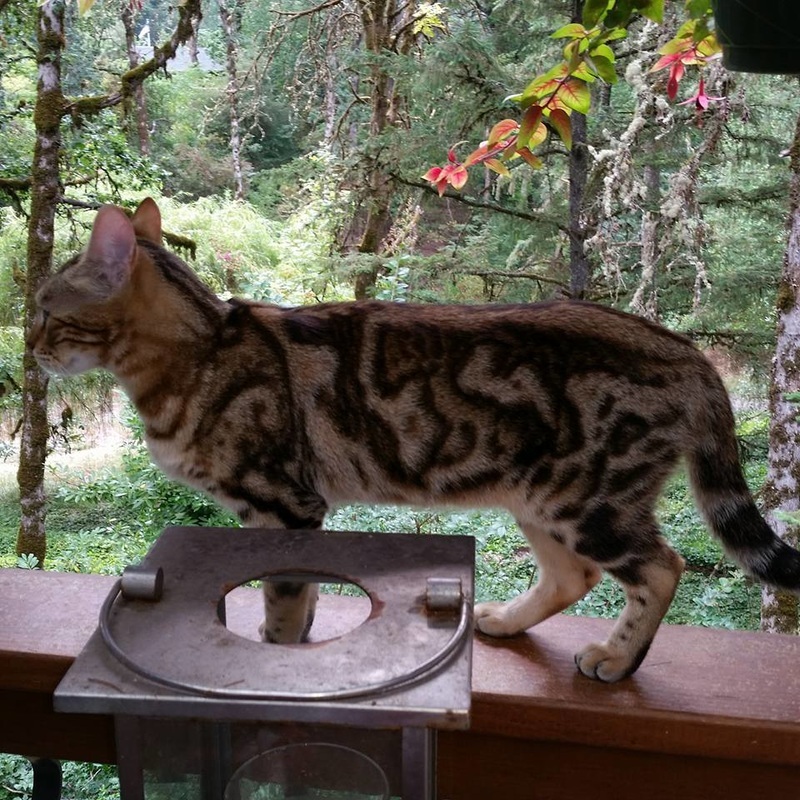 We are so grateful to Judy & Howard Farrow of Katzmeow Bengals for allowing her to join us here in the Northwest and we cannot wait to see the cutting edge marbles she will create with Tribal Silver Jedi, our stunning silver marble King.